I also wanted to let you guys know of some huge sales going on at UNESTABLISH.com, up to 60% off!! Click on the banners on the side of my blog and check the sales out ! 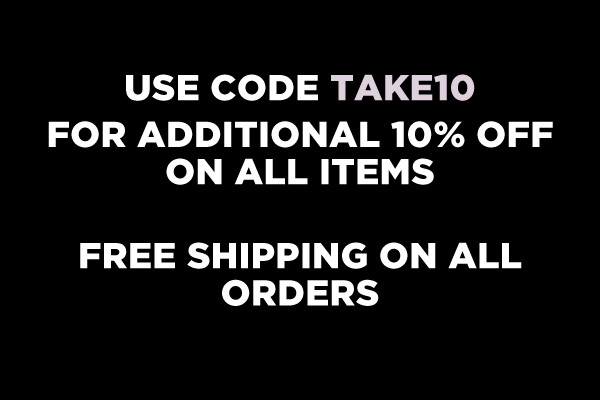 I`m also giving you guys this discount code so you can get an additional 10% off of your purchase :) Enjoy! Amazing shirt! I love it! You look awesome in blue!